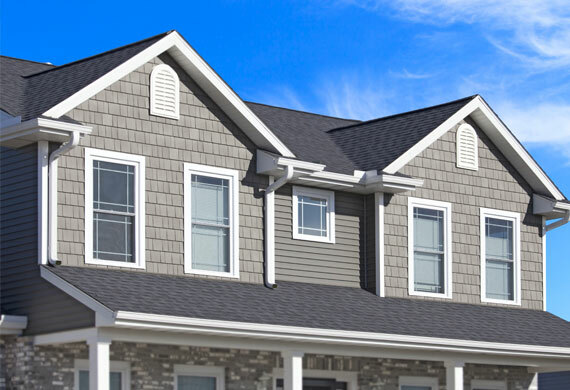 With over 20 years in the industry, we are one of the most trusted construction companies serving the Bucks County area. 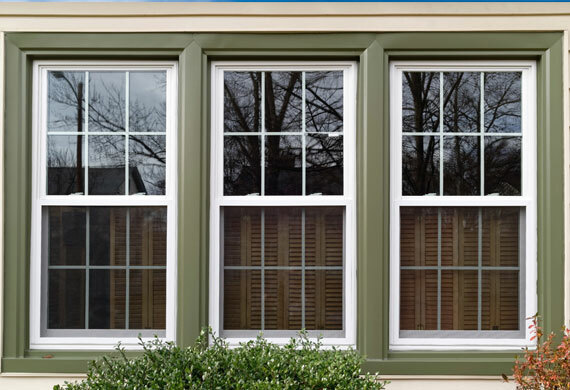 Whether it’s windows, siding, decks, or stucco repair—we can help bring your ideas to life. Reach out to request a quote. When it comes to finding a company with experience, it’s hard to beat Build Right. 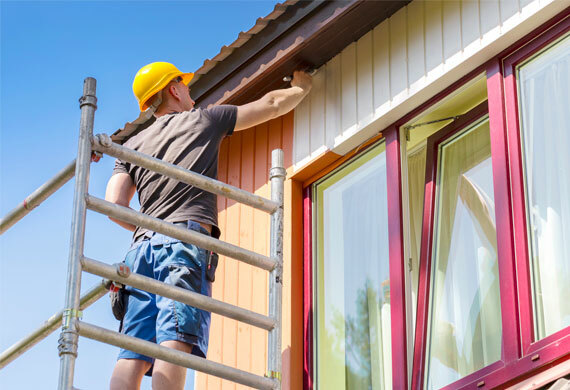 We have over 20 years of local experience revitalizing home exteriors. 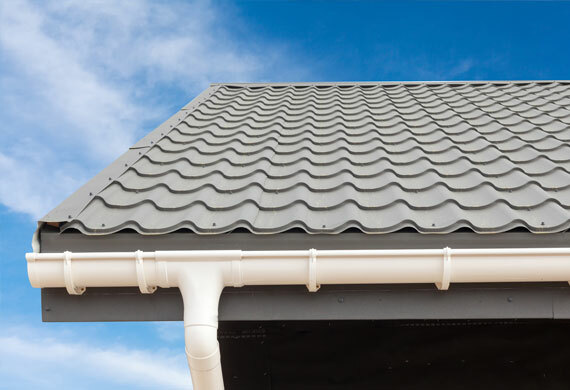 From major projects like roof or siding replacement, to smaller ones like gutters and downspouts, we’ve got it covered. 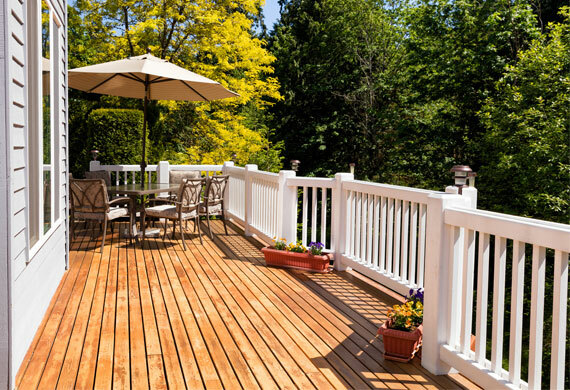 We’ve worked with every building material, siding option, and deck composite available, which means we’re familiar with all of the options and can help you decide on the perfect fit for your home. Aside from our wealth of experience, our clients love working with us because we refuse to compromise on quality or service. We use only top-notch products and we never take shortcuts, so you won’t end up with major problems down the road. 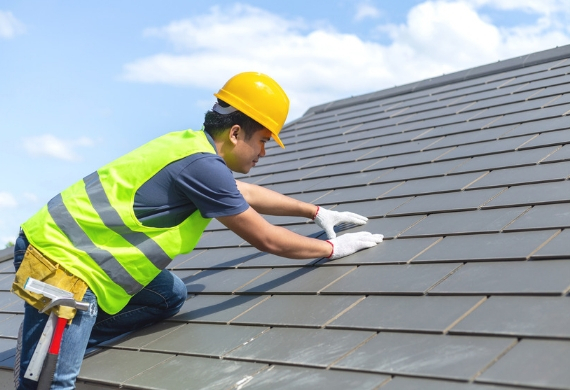 We’re fully-insured, prompt, professional and we always leave a clean work site. Contact us with information about your project to get started! Copyright © 2019 · Build Right Construction, LLC, All Rights Reserved. Website Design and Development by GetPhound.